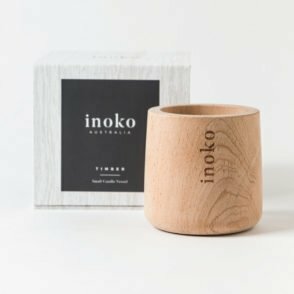 Each timber piece displays its own unique life lines, created exclusively by Mother Nature herself, bringing a natural style to any setting. 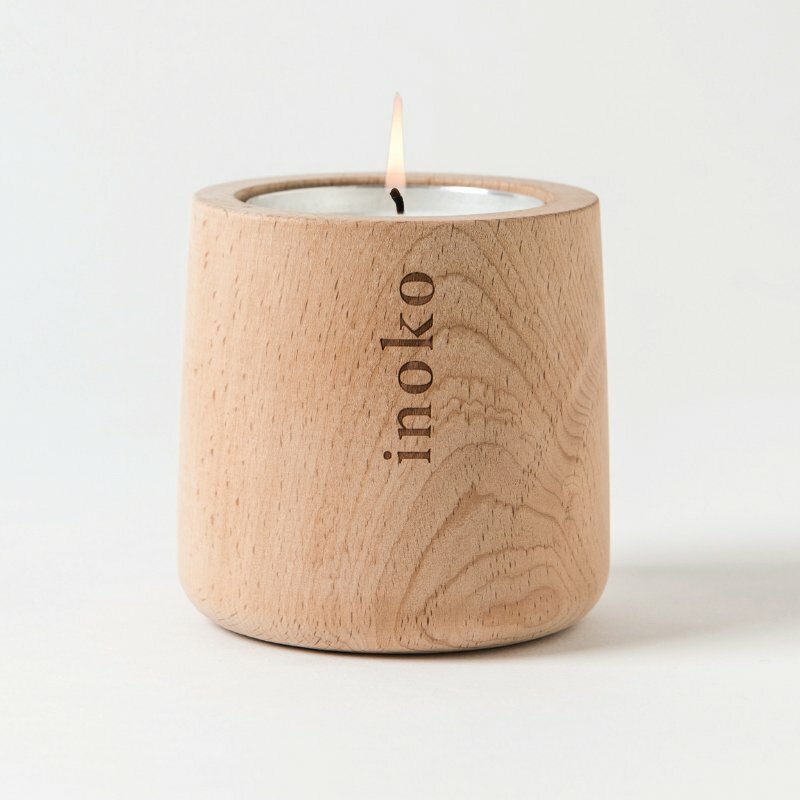 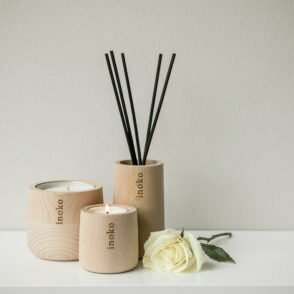 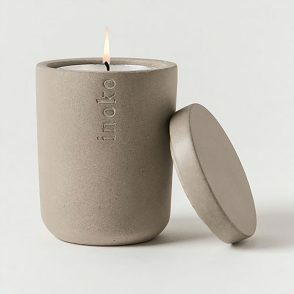 The Inoko Small Timber Candle Vessel is a natural way to holder for your candles. 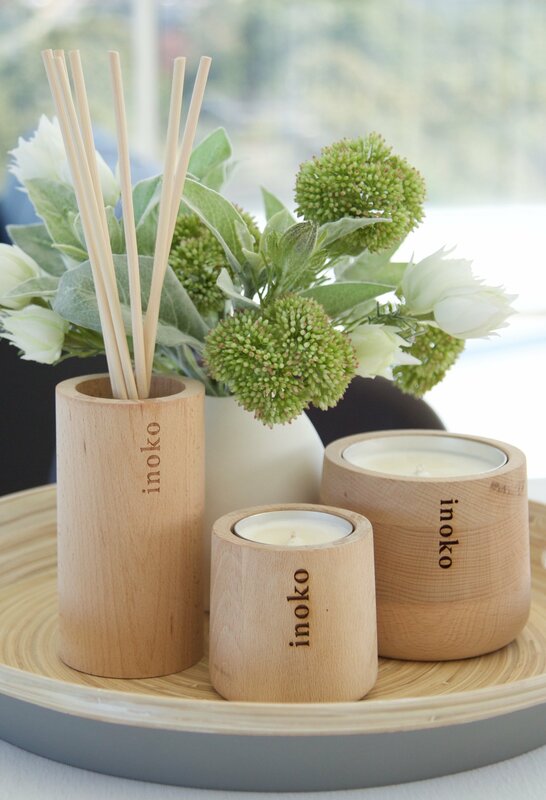 The candle vessels are made of genuine timber, meaning no two vessels are alike. 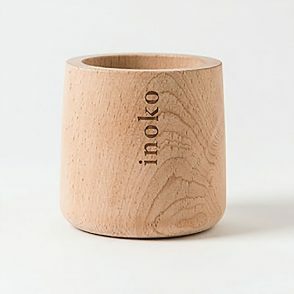 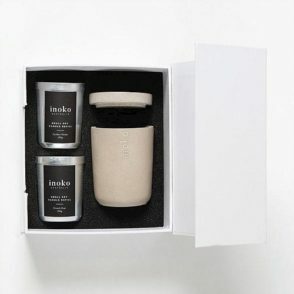 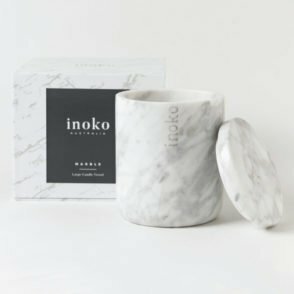 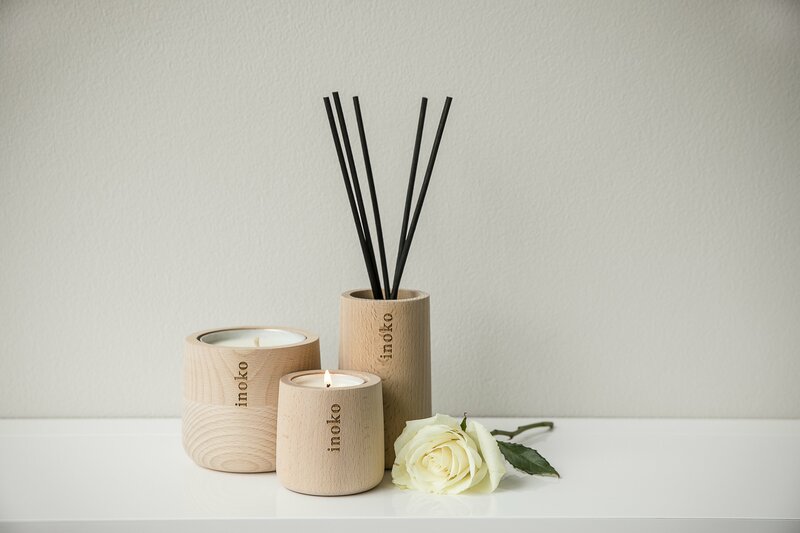 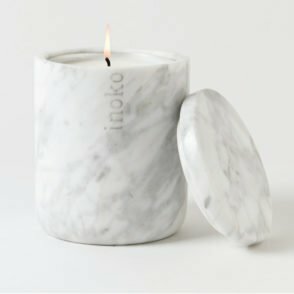 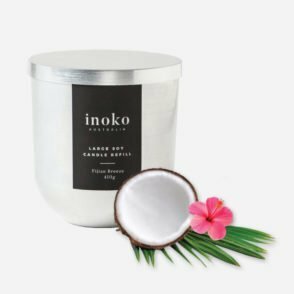 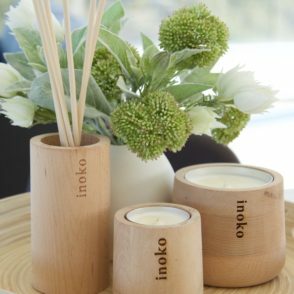 The wooden candle vessels can be used with Inoko candle refills. 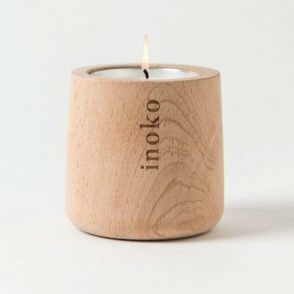 These refills come with a protective layer, so there is no need to worry about hot wax or an open flame lighting the wooden candle vessel on fire.